On July 4th, 1776, in consideration of his own mortality, John Witmer dipped his feather quill pen into a fountain of ink, thought carefully, and then penned his last will and testament. Sixty-odd miles to the east in Philadelphia – the signing of the Declaration of Independence – but here in Warwick Township in Lancaster County, Pennsylvania, the homespun document would be of great personal importance to the Witmer family. Like many people of the time who wrote wills, Mr. Witmer gave specific instructions that his wife was to be well taken care of and provided with the basic necessities of life that she would need to survive. Among other things, his son Michael was to provide his mother with twelve pound of hackled hemp every year for the rest of her life, provided of course, that she remain a widow. My book, Hempstone Heritage, contains hundreds of wills from old Lancaster County citizens who made sure that their children grew hemp for their mothers or handed their hemp mills down to their sons. 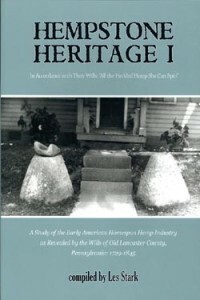 So much hemp was grown in Lancaster County that when it was formed in 1729 it contained the original Hempfield Township, named for the “Vast quantities of hemp raised there”. 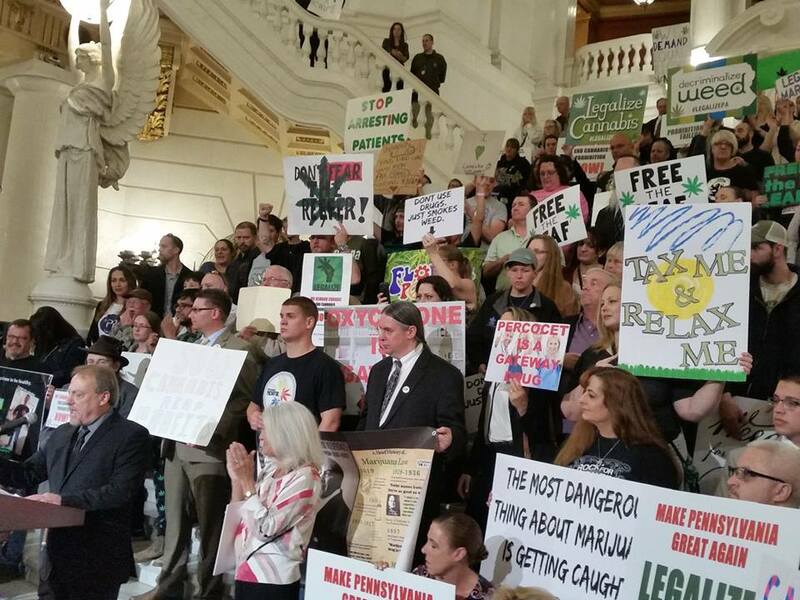 By the 1760’s hemp was booming here but it was during the period of the Revolutionary war that hemp entered it’s truly Golden Age in Lancaster County and throughout Pennsylvania. Five years later, in 1794, George Washington stopped in to visit and inspect a hemp mill in Paradise owned by a man named David Witmer.